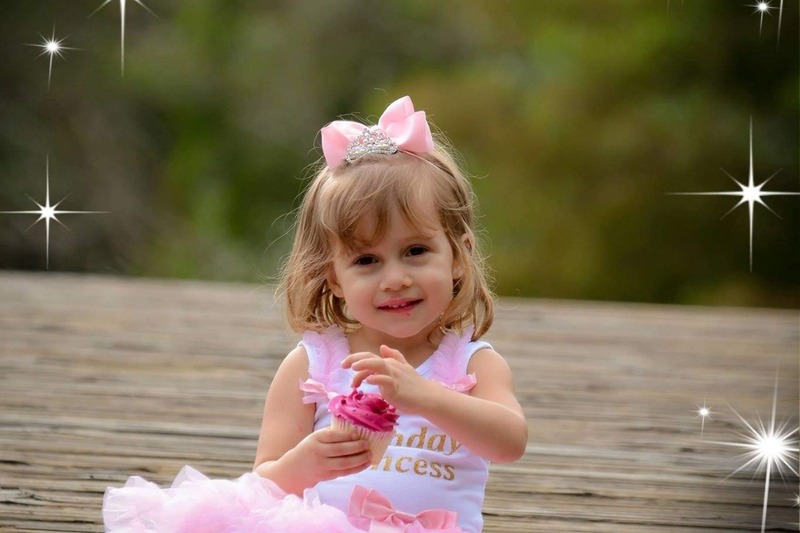 I’m raising money for my God daughter Adeline who is 3 years old and was recently diagnosed with leukemia. Hello friends. I am raising money for my niece Adeline and her family. She is three years old and was recently diagnosed with leukemia. She is one of four children and my sister and her husband were just scraping by before this happened. My brother in law is a veteran and was diagnosed with MS due to exposure to something while serving our country in Iraq. My sister is the bread winner for the family and cannot afford to be out of work but, she really needs to be with Adeline right now, because she is so sick. My sister is a kind person and never asked anyone for anything but she could really use support in this time of great need. Anything you can spare would be greatly appreciated. Please support and share this post. This article was posted in Cancer.